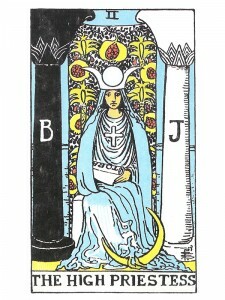 Today’s message of the day is shared by the High Priestess. 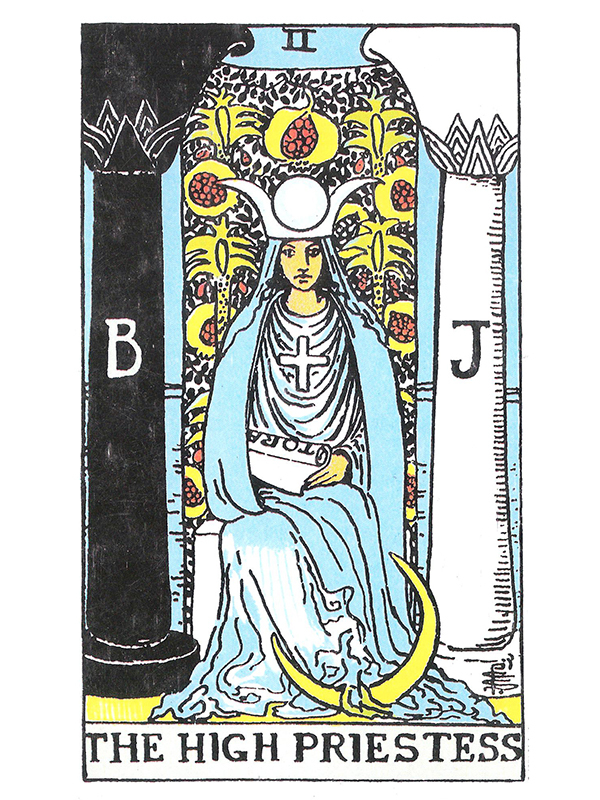 She tells us that within our unconscious mind is pure knowledge from the past and if we use our intuition, we will receive spiritual inspiration. This entry was posted in Message of the Day on September 2, 2013 by diana.